Diddy is Puff Daddy again. 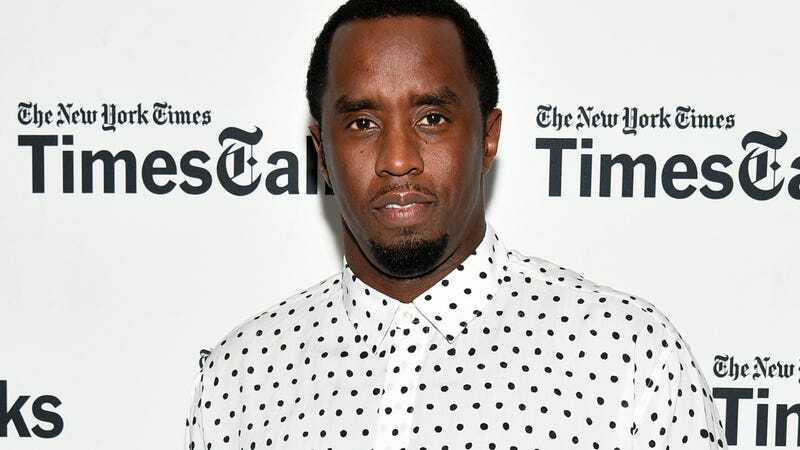 The rapper, liquor entrepreneur, and walking, talking lifestyle magazine once known as Sean Combs and P. Diddy has announced that he’ll be going by Puff Daddy again for his upcoming album. The LP, reportedly called MMM, is due later this year, and features appearances from rappers like Rick Ross and French Montana. The teaser trailer for the album’s first single, “Big Homie,”—which, let’s just assume is once again about Puff’s relationship with The Notorious B.I.G.—is below.